Nathan’s? Ball Park? Gwaltney? 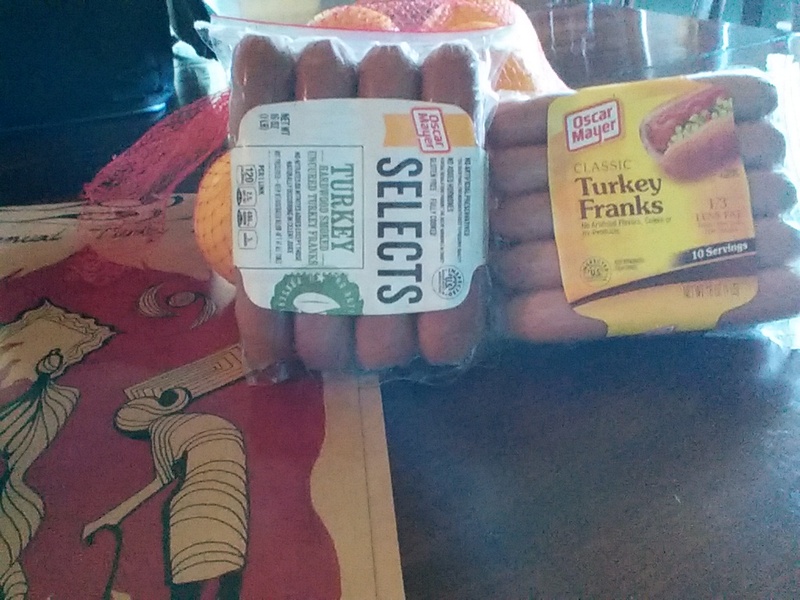 I’m an Oscar Mayer gal myself. My daughter learned to love Nathan’s in Atlanta. My son is a Ball Park man. I can see that what is needed is some rigorous taste testing. Lunch is calling my name. Tree Man - On the Fire with it?